Jean DiMotto is a writer, a judge and a nurse. She previously wrote scholarly nonfiction and received an award for Excellence in Writing from the American Journal of Nursing. Her passion for writing was re-ignited when she was treated for cancer in 2011 and 2012. She wrote a blog that captures those experiences with poignancy and humor. Jean now writes creative nonfiction and haiku, and does freelance legal writing. 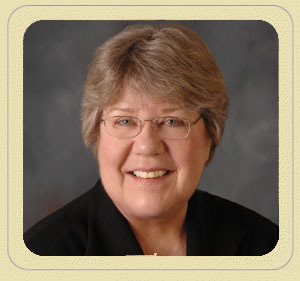 Jean was a judge for more than 15 years and last presided in felony court. She retired from full-time judging in 2013 and now serves as a reserve judge. She was honored with a Lifetime Achievement Award, a Jurist of the Year Award, and a Founder’s Award. She has been an RN for 40 years. She has presented 225 seminars to nurses, doctors, attorneys, judges and college faculty. She received Marquette University’s Alumni Merit Award for Professional Achievement for successfully melding her nursing knowledge and skills with her judicial career. Jean was born in Green Bay and now lives outside Milwaukee, Wisconsin. She enjoys photography, reading creative nonfiction and mysteries, and cooking. Jean is happily married to her husband (also a judge), and they live with two cats, Stripes and Maggie.